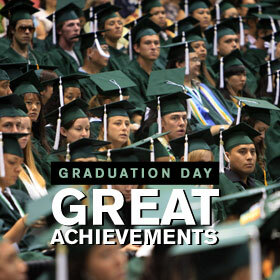 University of Hawaii at Manoa graduates waited to get their degrees yesterday during the 97th annual spring commencement exercise, held at the Stan Sheriff Center. These two scorching fire-knife dancers heat up the stage in Las Vegas, sharing their incendiary art with a wide audience. The Wahine went up against one of the best pitchers in the country and were humbled. Jennifer Yamauchi helps clients translate their building dreams into reality. The Senate has approved a resolution calling for reinstatement of a rule limiting corporate ownership of media in large cities. A $307 billion farm bill has been sent to President Bush, who promises a veto.